Joe Iconis and Joe Tracz's BE MORE CHILL will open Off-Broadway this summer! THE SQUIPS ARE COMING... TO NEW YORK! Joe Iconis and Joe Tracz’s BE MORE CHILL musical will open Off-Broadway this summer at the Signature Theatre in New York City! The musical, featuring a score by Joe Iconis (The Black Suits, Smash) and a book by Joe Tracz (The Lightning Thief), will play a limited engagement beginning July 26 at the Irene Diamond Stage at the Pershing Square Signature Center. About BE MORE CHILL: Based on the cult sensation novel by Ned Vizzini, BE MORE CHILL is the story of Jeremy Heere, your average, nothing-special teenager at Middleborough High in nothing-special New Jersey. That is, until the day he finds out about "The Squip." Thus begins a journey that pits Jeremy's desire to be popular against his struggle to remain true to his authentic self. 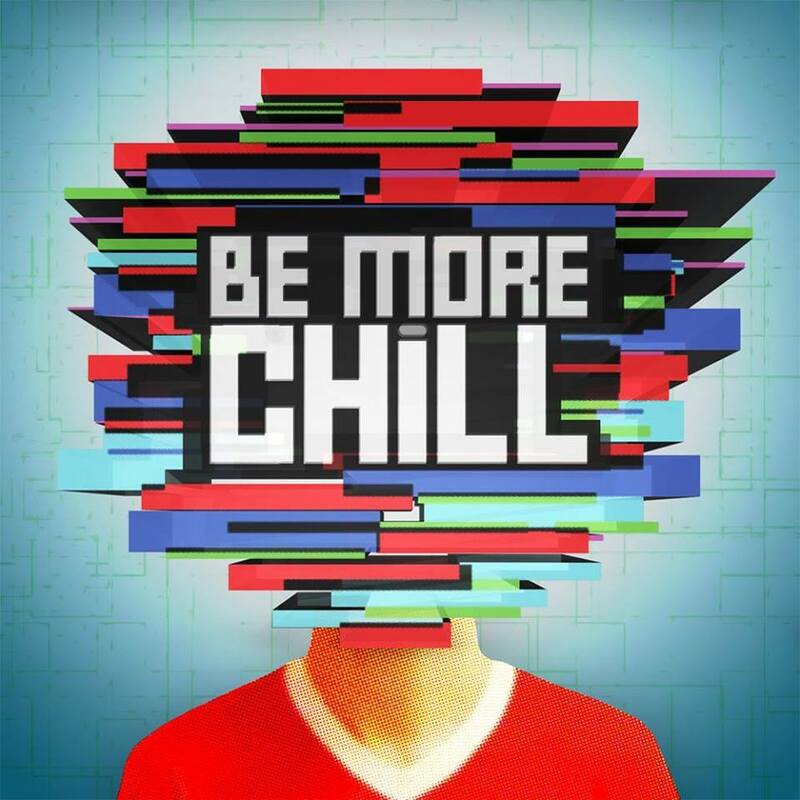 Be More Chill is an honest, edgy, super-hilarious look at coming of age in the digital age, set to some of the most exciting songs in contemporary musical theater. 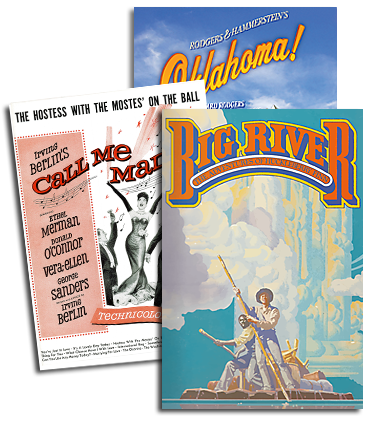 This original musical comedy looks at modern issues like depression, bullying, and anxiety through the lens of sci-fi films of the 50s, horror flicks of the 80s, and teen movies of the 90s. Little Shop of Horrors meets The Breakfast Club in this celebration of outcasts, teenaged or otherwise.